Infection. For this reason you will receive a prescription for antibiotics in order to prevent infection to the womb, the Fallopian tubes or bladder. 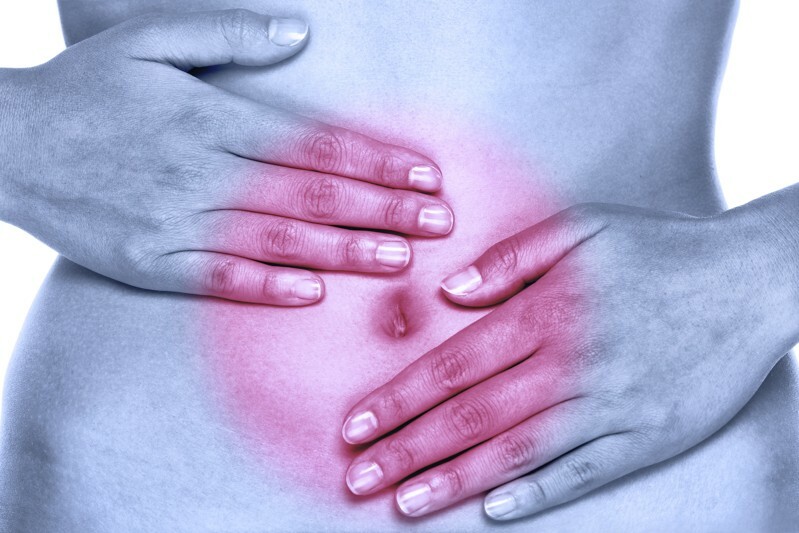 Severe pain in your abdomen, fever or strong bleeding. Despite taking great care, the treatment may not be successful especially in the case of very early pregnancies. The treatment will than have to be repeated. Some women may experience a feeling of guilt and depression, especially those women who have to go through this alone. Therefore, we recommend you to take into confidence at least one person to whom you can talk. A serious possible complication of medical abortion is severe blood loss requiring further treatment in the form of hospitalization or blood transfusion.